The present paper deals with the topic of reading and how it appears in books that function as an escape (journals). It focuses on different aims that readers might have and how the reading habits of literary characters depict a social and cultural image. The study case on the work of Gabriel Liiceanu brings forth the problem of censorship and access to literature and the means of overcoming this restriction. Silviana Ruxandra Chira (Muresan) is a PhD student at “1 Decembrie 1918” University from Alba-Iulia, Romania. She has a BA in English and German language and literature and an MA in British Cultural Studies, both from “Babes-Bolyai” University from Cluj-Napoca, Romania. She is interested in literature and culture, but also enjoys learning more about language systems and grammar. She speaks English, German, French and Spanish and decided to make the most of these language abilities and carry out a research in the field of comparative literature. Her thesis deals with the readings of characters from the 20th century literature. Călinescu, Matei (2007). A citi, a reciti / Reading and rereading. București: Editura Polirom. Eco, Umberto (1996). Limitele interpretării / The Limits of Interpretation. Constanța: Editura Pontica. Eco, Umberto (2002). Opera deschisă / The open work. Piteşti: Editura Paralela 45. Liiceanu, Gabriel (1991). 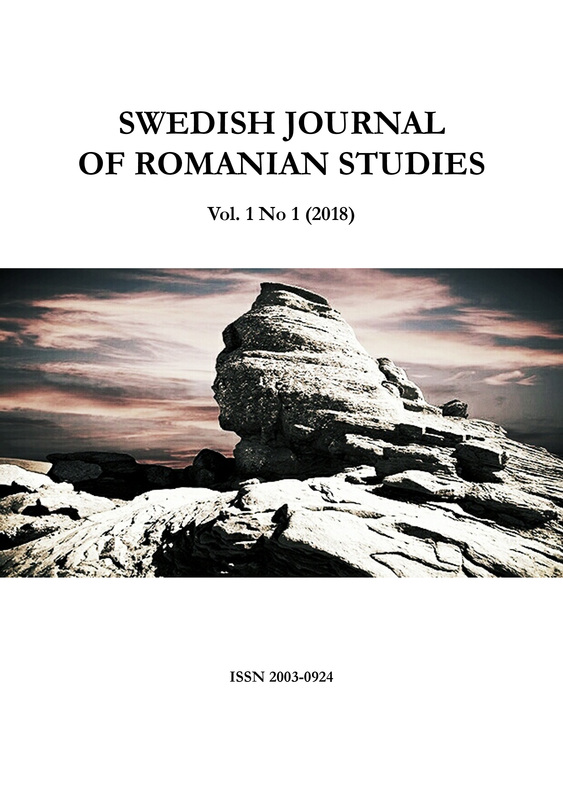 Jurnalul de la Păltiniș / The Journal from Păltiniș. București: Editura Humanitas. Paleologu, Alexandru (2011). Despre lucrurile cu adevărat importante / About the things that truly matter. București: Editura Polirom. Vianu, Tudor (1982). Studii de filozofia culturii / Studies in philosophy of culture. București: Editura Eminescu.